Owning and operating your own store comes with its own unique set of considerations and decisions that you have to make about store operations. One of these decisions should be in regard to the design of your price tag labels, and about whether or not you should make your own. Having uniquely designed price tags that bear your company name and logo is a small but important detail that no specialty store, mom and pop store, or consignment store should overlook. Having no price tags on your items at all will create a headache for both the customer and you. Customers will have to ask how much an item is, and most don't appreciate having to perform this extra step. Having prices only on the shelves can also get confusing, so make sure that your custom price tags are each attached to the item they are meant to mark. Having handwritten price tags can help to clear up any confusion and keep things clear for your customers, but it is also a sign of unprofessionalism. 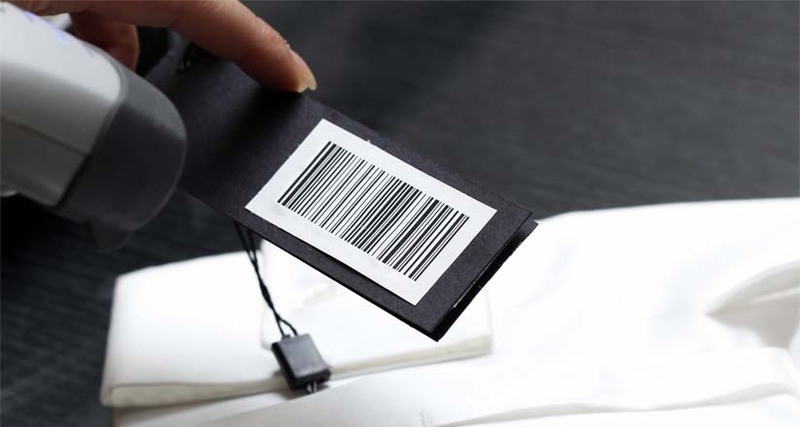 When customers see that your store is committed to quality and detail by having printed price tag labels, they will leave with a good impression of your store. Having the tags both printed and customized will leave an even better impression. Printing your own price tags will give you much more freedom when it comes to changing up the design as the seasons change, or if your store is putting on a special theme or event. It's a small touch, but one that is likely to be appreciated by a lot of your shoppers. It will help to keep your store fresh and relevant, especially if these changes tie in to your larger store design and store decorations. Attaching a customized price tag to your items will give each item just a little bit more depth and character. Most shoppers today are so used to being able to buy similar, generic products at many different stores. Seeing that your item is unique right down to its customized price tag will help it stand out, making customers that much more likely to purchase it. Making your own price tag labels will help customers remember your store for its uniqueness and attention to detail, and it will also go a long way to helping them remember your store's name. Adding such little personal touches to your merchandise is a great way to keep customers coming back and getting them to tell others about your store as well, helping to grow your business by word of mouth.